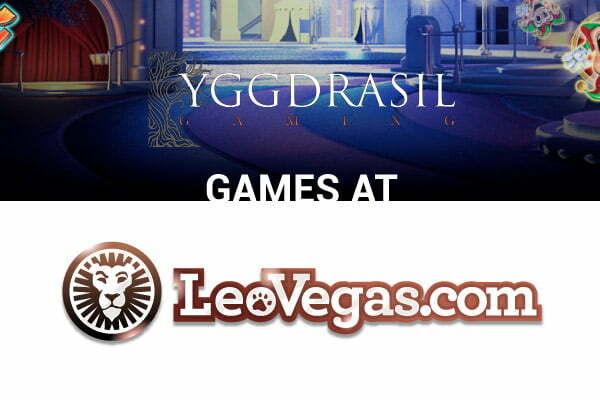 Leo Vegas Adds Trio Of Yggdrasil Gaming Slots. 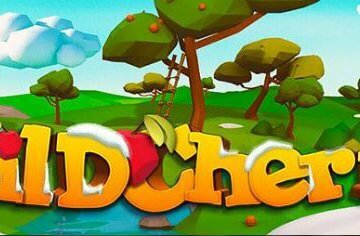 Since Yggdrasil Gaming slots was awarded a UK gambling license, their extensive range of video slots has become seriously hot product in the online casino industry. Never ones to be unaware of a growing trend, LeoVegas have been one of the main casinos to take advantage of the software provider’s rapidly growing popularity and – true to this – the site further expanded its range of Yggdrasil Gaming titles with the addition of three new video slots this month. The first is Vikings Go Wild, which is a five-reel, 25-payline title that can be played from as little as 25p per spin. 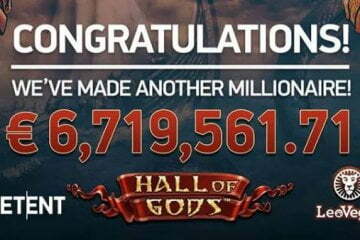 As the name would suggest, the game features a Viking theme, with a team of Nordic raiders taking on a ferocious sea monster to win players bonus spins and some colossal cash prizes. Featuring sticky wilds and a treasure chest feature where players can get their hands on instant cash prizes, up to 24 free games and a host of other cool bonuses, Vikings Go Wild is sure to be a popular title on the site and is certainly the Yggdrasil Gaming slot that we’re most excited to start playing. The second game added to LeoVegas’ slot collection is Chibeasties, a five-reel, 20-payline slot that features all manner of unusual creatures in a woodland setting. 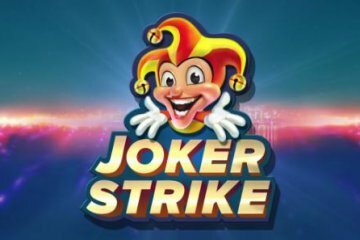 Available to play from just 20p a spin, the meat of the game comes in the form of a free spins feature that offers up to 40 bonus games, during which random symbols will expand. Naturally, what you want from this feature is for the wild symbol to expand to fill the gameboard and create some truly monstrous payout combos. 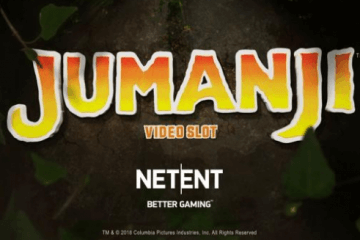 The final Yggdrasil Gaming title to get its LeoVegas Casino debut this month is Nirvana. Like Chibeasties it too is a five-reel, 20-payline slot, only this time the theme is a fantasy realm inhabited by three powerful goddesses. Again, the main appeal of Nirvana comes from a free spins feature that awards up to 250x your stake, with players able to choose from three different modifiers when it begins. Representing the three goddesses in the game, Wild Seeds adds up to four extra wilds to the gameboard, Mega Reel results in the three central wheels always displaying identical icons and Nudge Reels moves each symbol by one space to maximise your winning potential. Re-triggering the free spins allows you to enable two modifiers simultaneously, while if you’re lucky enough to re-trigger the feature a third straight time, you’ll get to play with all three perks active for huge wins. 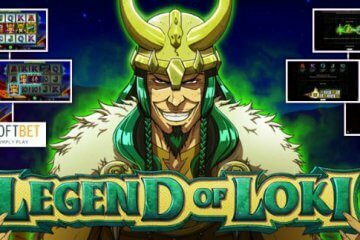 Naturally, this great selection of Yggdrasil Gaming slots titles will certainly help drive new players to LeoVegas Casino, but if you’ve not yet signed up to the site, you can also take advantage of a 200% welcome bonus up to £100 on your first deposit and 20 free spins per day for your first 10 days’ play.